Welcome back to Beauty Talk! Last week we focused on 'all things nails', you can listen to that HERE. 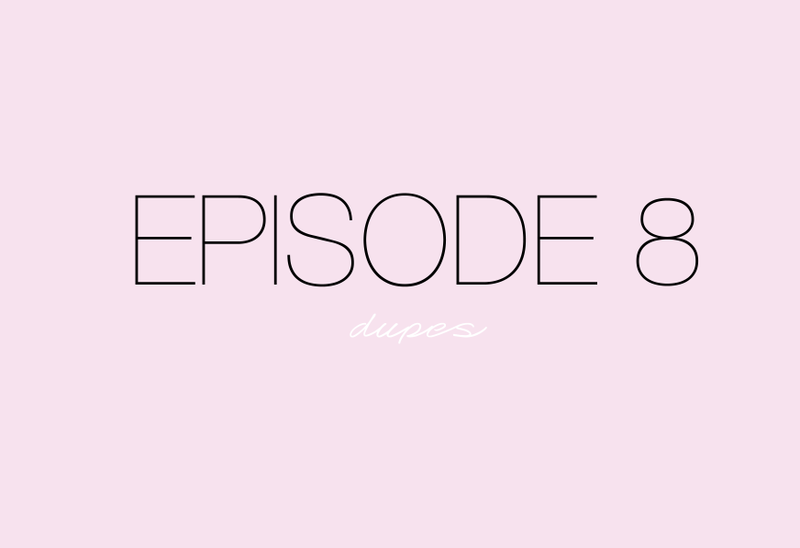 In this week's episode we are talking about dupes - more affordable options for high end make up and dupes for those items that aren't as available in the UK. We hope you enjoy the show!